Where encounters with the Lord are changing lives. http://gloriousrising.com for the latest conference updates and information. After we receive confirmations from our guest ministers, the schedule will be posted along with the speaker’s biographies. 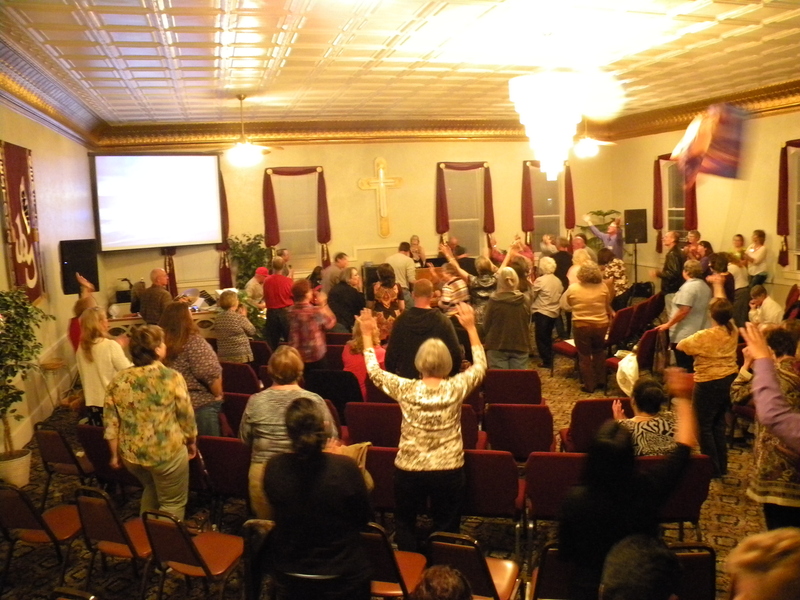 This entry was posted in Uncategorized and tagged Camp meeting, Christian events in Oregon, Glorious Rising, Jesus, Miracles, Pamela Koefoed, Pentecostal meetings, Revival in Oregon, Revival Meetings, where can I go to be healed, Worship conference. Bookmark the permalink.